Mezcal is a traditional drink that is part of the ritual and ceremonial life of many indigenous cultures. It has never lost its spiritual characteristic, just the meaning is different, nowadays it is considered a drink that helps to create bonding. 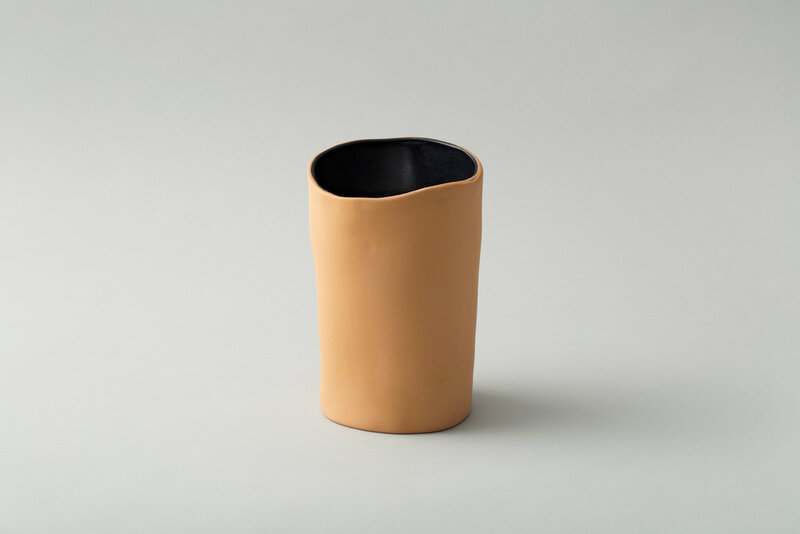 This pitcher is a very simple and practical, inspired by the traditional pitchers that were used to store and refresh water, the basic geometric shapes are intended to let the material do the rest of the job. The first men used to join their hands to drink, after that they started to use horns, wood until the arrival of pottery. 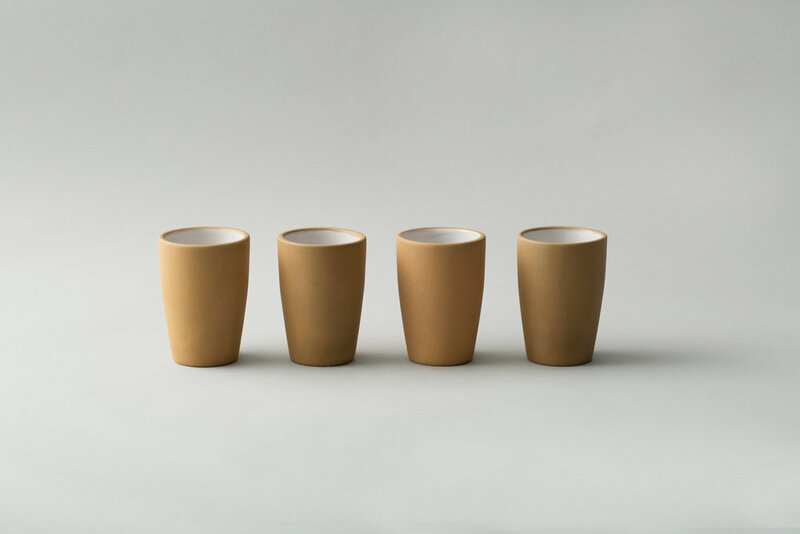 The Lagos del Mundo clay tumblers conmemorate that historic moment. Baskets were used by ancient cultures all over the world. 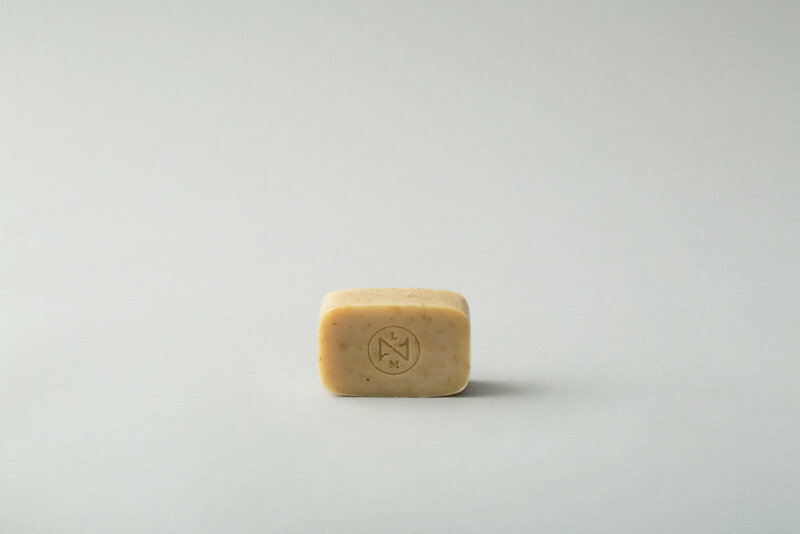 They were used to help people to carry and contain food, their use and importance kept intact until now. It is a product that keeps adapting through all ages. An ideal piece to drink an espresso. The clay that we use is a special mix that allows the clay to be burned at a higher temperatures, allowing the pieces to be more resistant and suitable for using in the oven, microwave and dishwasher. A vase's function is generally more decorative than practical, their origins can be traced to the origin of modern civilization. Designed with very simple lines and a color that enhances beauty of flowers. An interesting, simple object, that helps us to display flowers and create a connection with nature. A plant pot is a great element for decoration. The origins of plant pots can be traced to the romans, they used them to transport plants from exteriors to interior when the weather was too cold. Our clay plates bring the traditional tableware to our memory. The clay that we use is a special mix that allows the clay to be burned at higher temperatures, allowing the pieces to be more resistant and suited for using in the oven, microwave and dishwasher. Simple and elegant, our black tableware works as a background to display food in a beautiful way. Sober and elegant the bathroom set helps you to keep at hand everything you need for your daily routine when you get off and before going to bed. A throw is a small piece of cloth that can be used everywhere to keep the body warm. 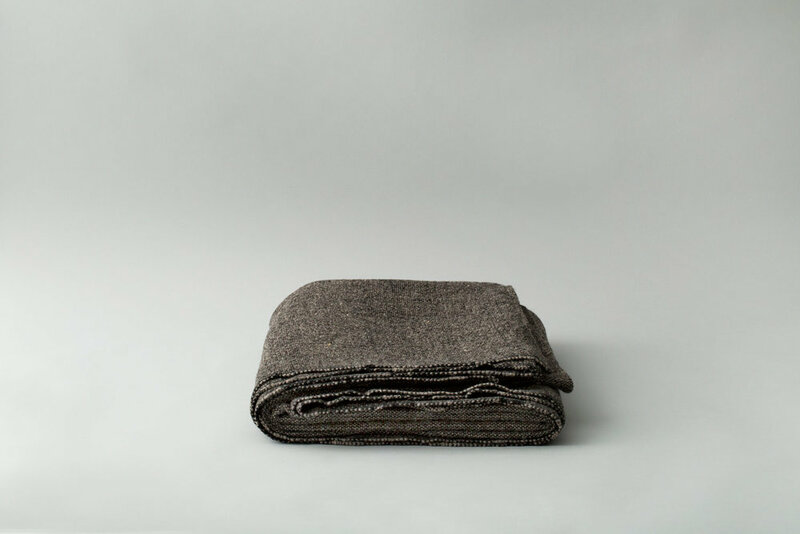 The Lagos del mundo throw is made of 100% wool. Hand made with wool from Estado de México, these blankets have a very rustic look that brings warmth and texture to any room.